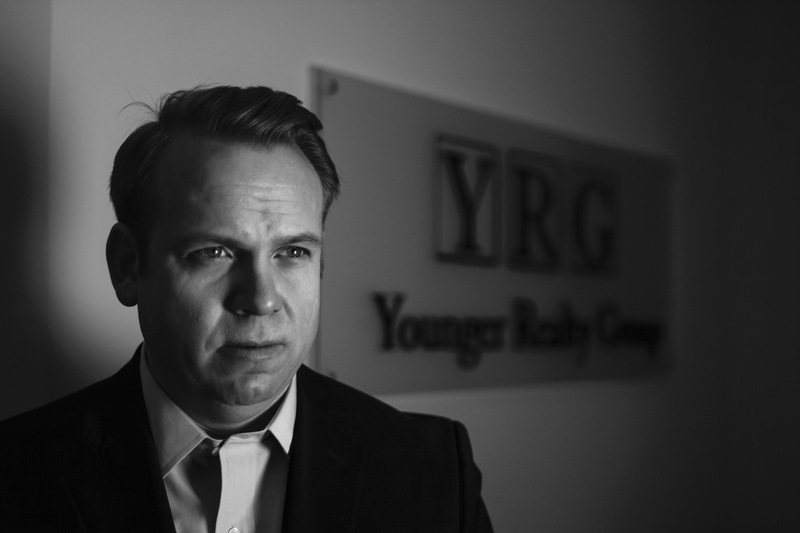 Joe Younger has been nationally recognized for his leadership in Realtor Training, Mentoring and Coaching. The Real Estate Business Institute appoints Broker Joe Younger, CRB to the 2018 Professional Development Committee. REBI is the national organization that administers the CRB(Certified Real Estate Brokerage Manager) designation. The CRB designation is the elite symbol of excellence in brokerage management that is reserved for our industry’s most accomplished Brokers. Members appointed to the Professional Development Committee are a select group that oversee the education curriculum and instructor benchmarks for broker training throughout the nation. YRG congratulates Mr. Younger on the great honor of being appointed to this committee and his continued dedication to upholding the highest quality standards within our industry.